“Hazel” was a lot more interested in romping and playing than in having her photos taken! 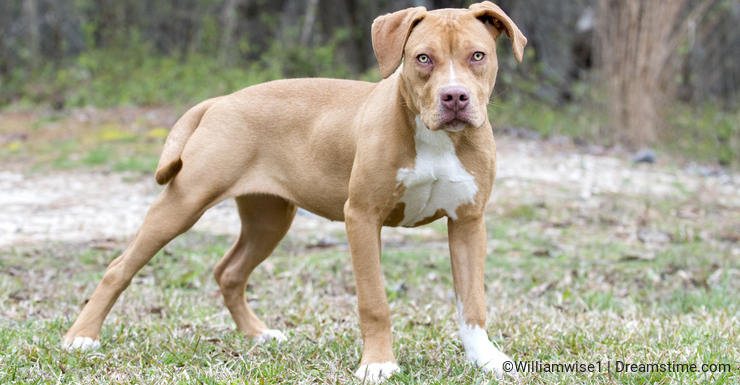 She was a cute pittie puppy that was surrendered by her owner to the Walton County Animal Control shelter in Georgia on February 25, 2019. Although the man turning her in said, “My kids are going to kill me,” he left her behind anyway. Not wanting a precious girl like this to fall through the cracks, I immediately took her out for a photo session. Her gorgeous deep yellow eyes really stood out in her photographs. Unfortunately my lens choice made her look a bit bigger and more serious than she was in person. But altering my camera angle and getting a shot from overhead, her playful nature and wagging tail began to shine through. She was posted on the shelter’s adoption website, www.waltonpets.net, and had a generous free spay offer from Walton Animal Guild, a local rescue that supports animal control’s efforts in the community. She was adopted a few days later! Great tip about getting above so she looks a little smaller and friendlier. I'm happy she was adopted so quickly! Nice job! 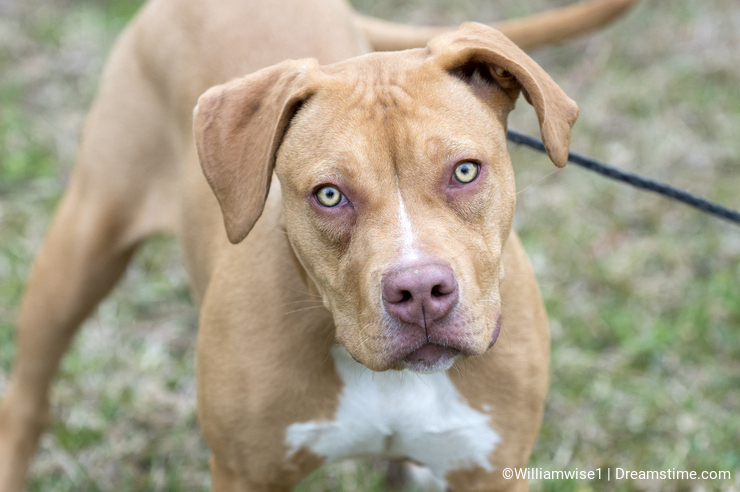 I also take photos at our local shelter.